Revolution is excited to welcome Alyce Lopez to the Design Ambassador team! Alyce was first introduced to Revolution through Bassett Furniture, who is a preferred furniture vendor of hers and a longstanding valued customer of STI, the makers of Revolution. 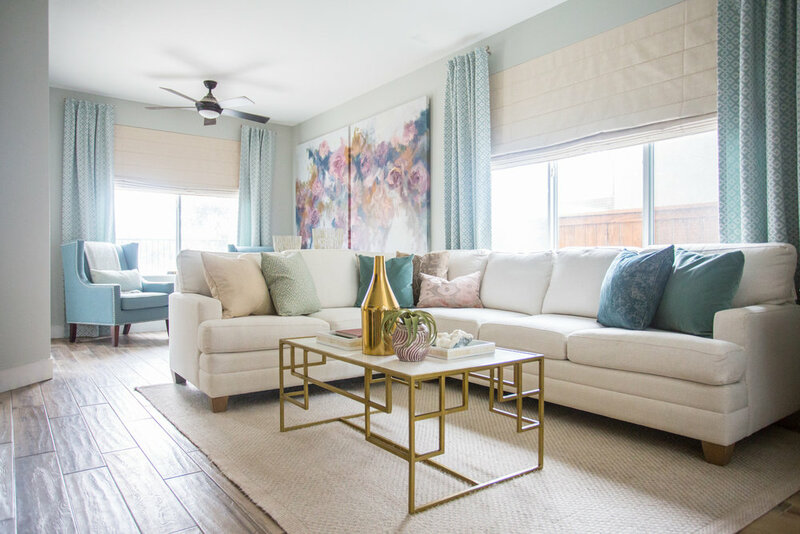 Alyce would post beautifully designed rooms on Instagram that frequently featured Basset sofas in Revolution and after learning about our trade program, Alyce started using Revolution even more! Her fun personality, relaxed and “real” approach to design made her a great fit as a Revolution ambassador. 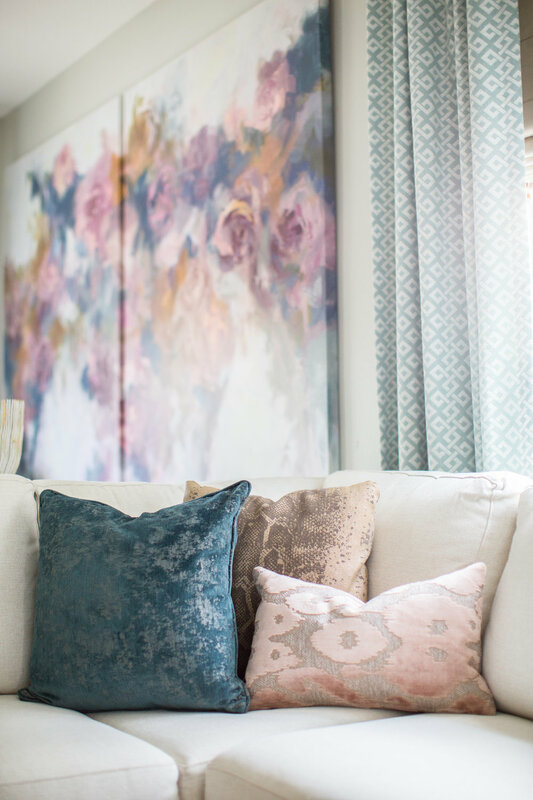 “Alyce designs for people who live in and love their home and we really appreciate that about her,” says Jill Harrill, Marketing Manager at Revolution Fabrics. 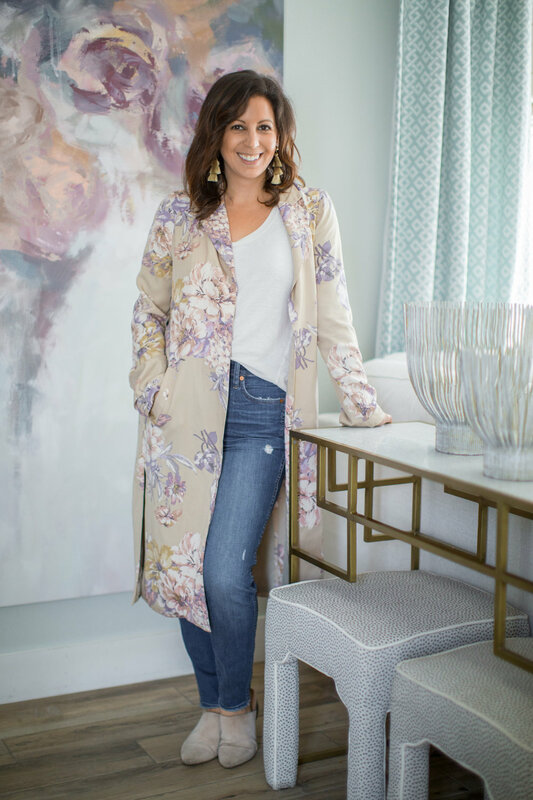 Alyce Lopez owns and operates The True House, a full-service interior design firm that specializes in designing for the busy, young family. Alyce began her career in interior design after purchasing a fixer upper with her husband. The two navigated through renovations on a 1950's rambler maximizing their creativity and pocket change. The True House came about organically after documenting their home renovations on social media. The True House is the top reviewed interior designer in south San Diego. She has been featured as a style spotter for industry shows and published by SD Voyager. She is widely recognized by her involvement in the community. When Alyce isn't designing, you can see her enjoying time with her family by the beach or at the happiest place on Earth, Disneyland! Check out the photos below of some of The True House’s recent projects that include Revolution Fabrics! To see more of Alyce’s designs, follow her on Instagram @TheTrueHouse!